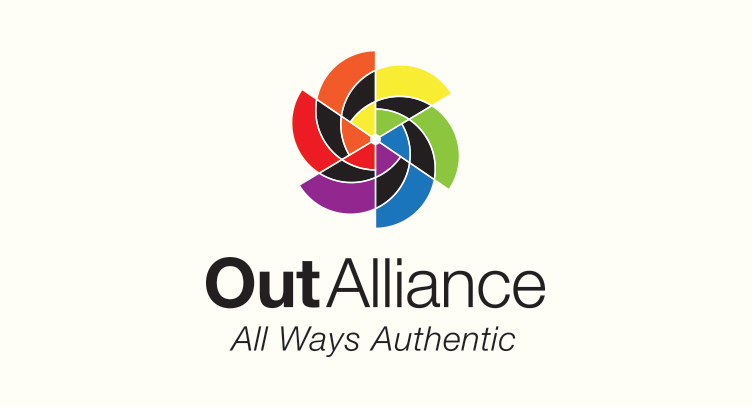 One of the oldest LGBTQ+ organizations in the country resides in our hometown of Rochester, NY. 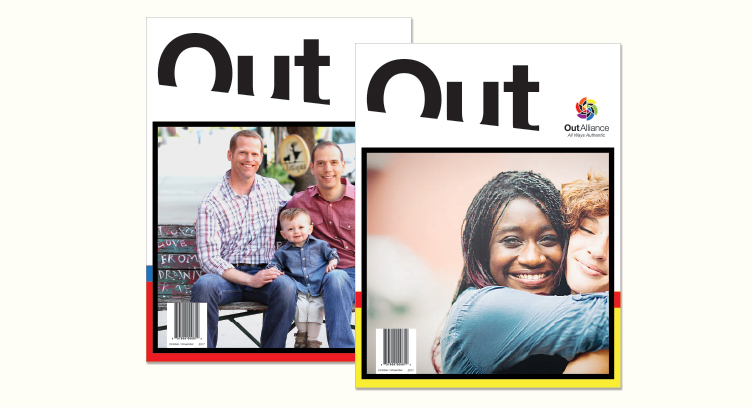 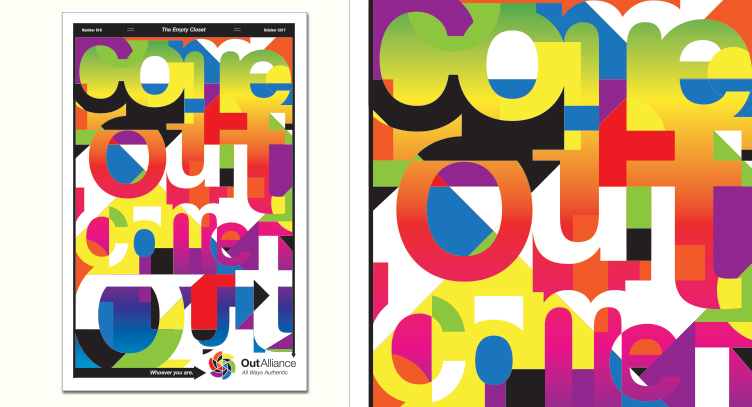 We were beyond excited to engage the Gay Alliance of the Genesee Valley with rebranding when the time came. 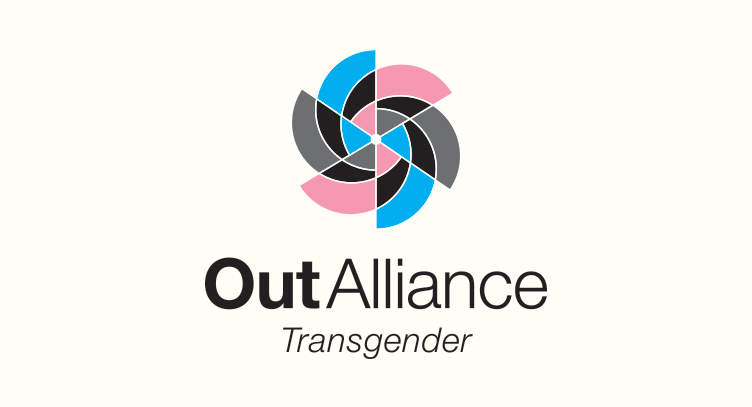 With almost 18 months of market research and testing, the name the OUT Alliance was approved and we went to work on the design. 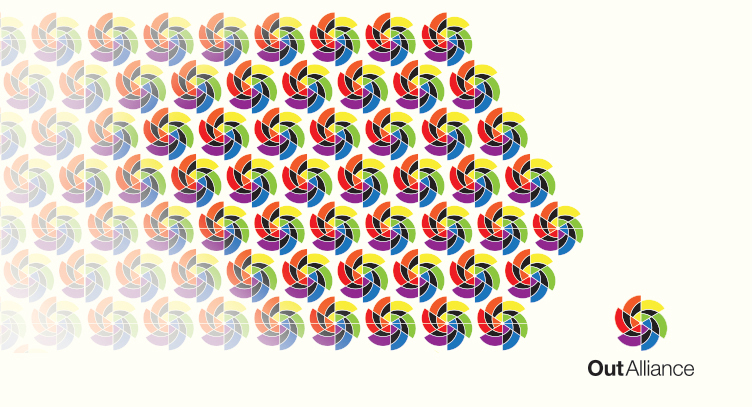 Inclusivity, diversity and energy were our main goals as we took pencil to paper for this logo. 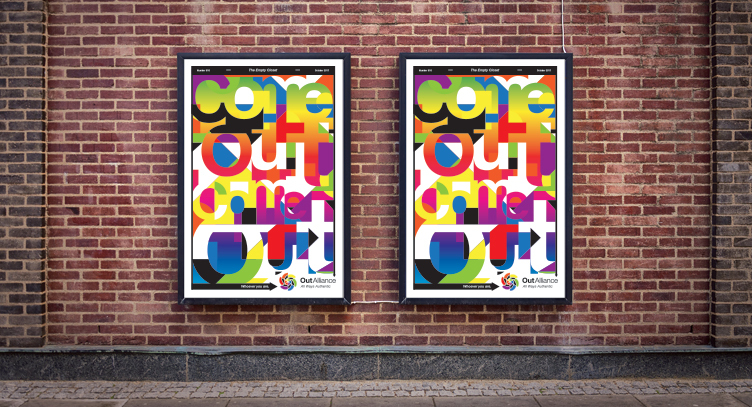 The result is a logo and identity that is versatile and fun.